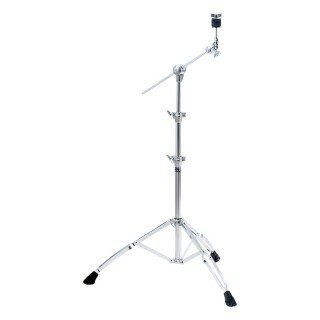 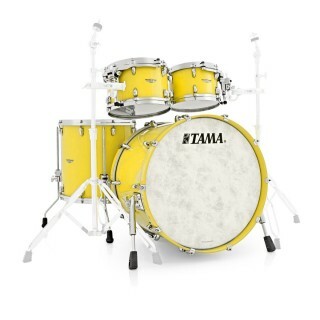 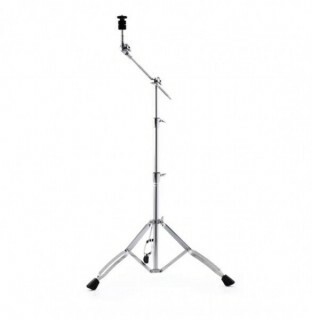 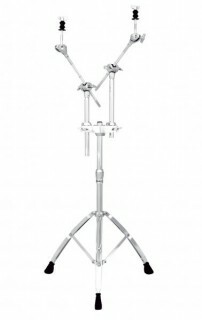 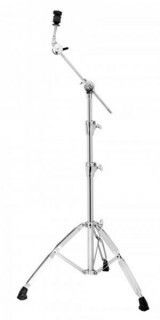 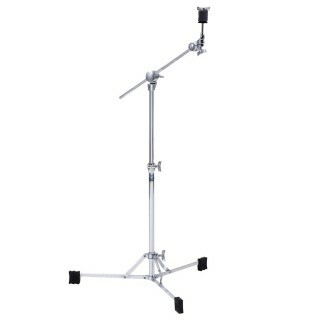 Massive selection of cymbal stands available. 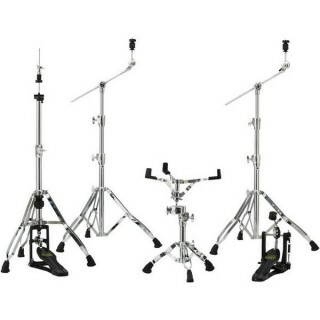 Stocking all the major suppliers from Ludwig to Sonor you can be safe in the knowledge that Rockem Music have your needs covered. 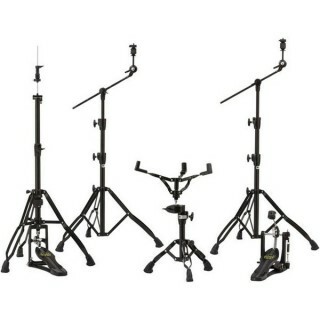 We have basic entry levels models all the way to professional versions and all without wallet busting prices. 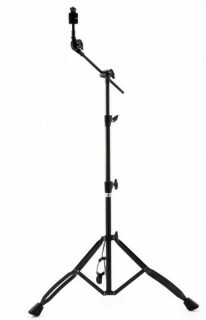 We are sure if you check through the website you will find the stand suitable for your requirements.